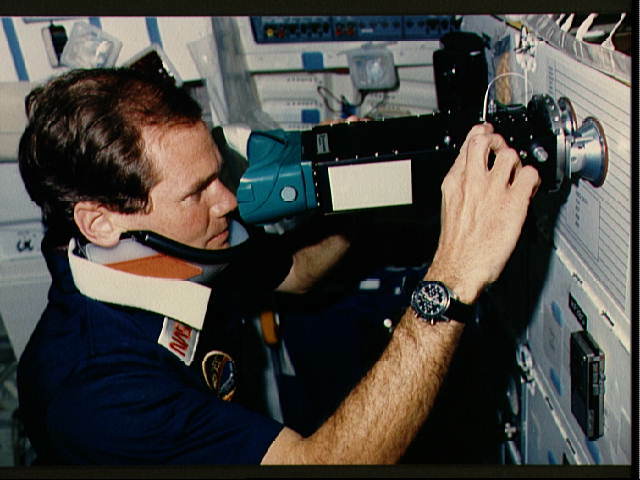 STS-61-C, or Columbia is coming back tomorrow, pending good weather. We should have Challenger ready for launch a week after Columbia lands. It was scheduled for launch at 2:42 PM EST on the 22nd, but when they had to scrub the December launch of Columbia, they moved Challenger’s launch back a day to the 23rd. 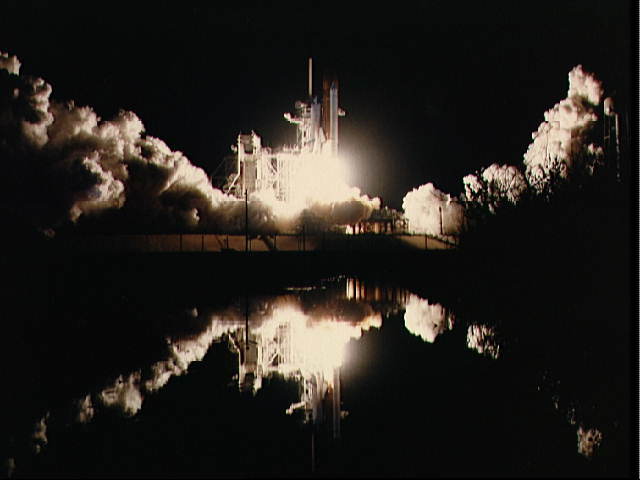 Columbia’s main mission was to launch a communications satellite and that was a success. They have had a bunch of experiments, most of them are in the Shuttle bay, but they will have everything wrapped up for tomorrow’s landing. Personally, I’ll be glad to have Representative Bill Nelson back on the ground. I’m not sure it’s a great idea to have the people who champion our budget in Congress to take the risk of flying in space. One mistake and we could lose all our financial support and the STS program would be over. I guess the PR people must know what they are doing. The next mission (STS-51-L) is also going to be a high-profile flight. We have the first ‘official’ civilian on the Challenger trip. She is our first ‘teacher-in-space.’ I wonder if this is going to be a regular thing from here on out. I understand we need the public’s support and I guess this is the best way to get it. Still, I think people just need to accept that our leadership in space makes us technologically superior here on Earth. Let us do our jobs at NASA and our country will reap the benefits in advanced scientific and engineering knowledge. We had some fog today, but this morning was a little warmer. Yesterday’s low was too close to freezing for Florida. Our farmers don’t like it when we get that cold. Hopefully, we’ve had our cold snap for this winter.